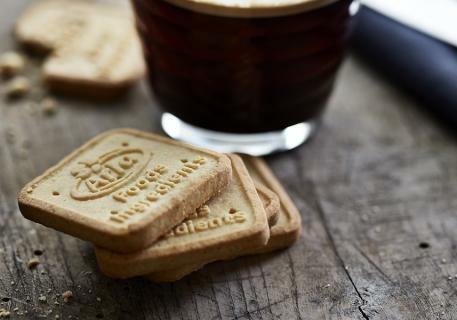 One in four consumers want biscuits and cookies that are high in protein.1 And they also expect them to look, feel and taste as indulgent as any other coffeetime snack. 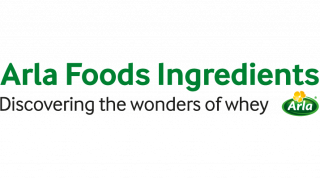 At Arla Foods Ingredients, we’ve developed two new Nutrilac® ingredients to satisfy all those expectations. Our inspirational Whey-Pro biscuit concept demonstrates them at work. This is the opportunity you need to produce indulgent biscuits with an EU-approved high protein claim2 – with no dough handling challenges on your production line and no sensory issues in the final product. With Nutrilac®, consumers can sit back, relax and enjoy a memorable moment with more than 20% protein.